Philip McGowan is Director of Internationalisation (2018-21) in the School of Arts, English & Languages and AHSS Faculty Lead on the M Liberal Arts degree programme (launched 2018). He is President (2016-2020) of the European Association for American Studies (eaas.eu; @eaas_eu) and is the only non-US member of the Executive Board of the F. Scott Fitzgerald Society (fscottfitzgeraldsociety.org; @FSFSociety). He serves on the Royal Irish Academy Committee for Languages, Literature, Culture and Communications and is a member of the Peer Review College for the UKRI Future Leaders Fellowships. My office hours for Spring semester 2019 are Mondays 12-1 & Wednesdays 12-1. If these times do not suit, please email me (philip.mcgowan@qub.ac.uk) to make an alternative appointment. Formerly the Chair (2011-2016) of the Irish Association for American Studies (iaas.ie; @theIAAS) he is Senior Lecturer in American Literature with research and teaching interests in twentieth-century American poetry, contemporary American fiction, as well as in film (e.g. American Hitchcock). He also has wider interests in revolutionary America, the American nineteenth century, westerns, and American narratives of addiction and alcohol control. In the field of poetry, his teaching and research focuses on Wallace Stevens, Elizabeth Bishop, the Middle Generation poets, and Mark Doty. I currently serve as the EAAS representative for the Irish Association for American Studies and am a member of the British Association for American Studies (BAAS; baas.ac.uk). I am also a member of the MLA (Modern Languages Association) and the SCMS (Society for Cinema and Media Studies). I am currently preparing articles on Elizabeth Bishop, RS Thomas & Wallace Stevens, John Berryman, and Mark Doty ahead of REF2021. Further work on F Scott Fitzgerald's short stories from the 1930s will be appearing in The F Scott Fitzgerald Review in 2017/18. Longer term, I am compiling an illustrated biography of Dorothy Parker and I foresee other related, more academically focused pieces coming out of this research. American Carnival: Seeing & Reading American Culture (Greenwood, 2001). At undergraduate level I teach the stage 1 Liberal Arts module Understanding Now, the stage 2 Inventing America module, and the stage 3 module Stevens & Bishop. At MA, my 12-week elective module American Poetry from Dickinson to Today is available to students on the MA in Modern Poetry and the MA in English Literary Studies pathways. I am interested in supervising projects in the following areas: Elizabeth Bishop, F. Scott Fitzgerald, Anne Sexton, Wallace Stevens, twentieth-century American poetry, nineteenth- and twentieth-century American fiction, contemporary American cultural studies, film, literatures of addiction, Temperance literature, Transcendentalism, the American West. 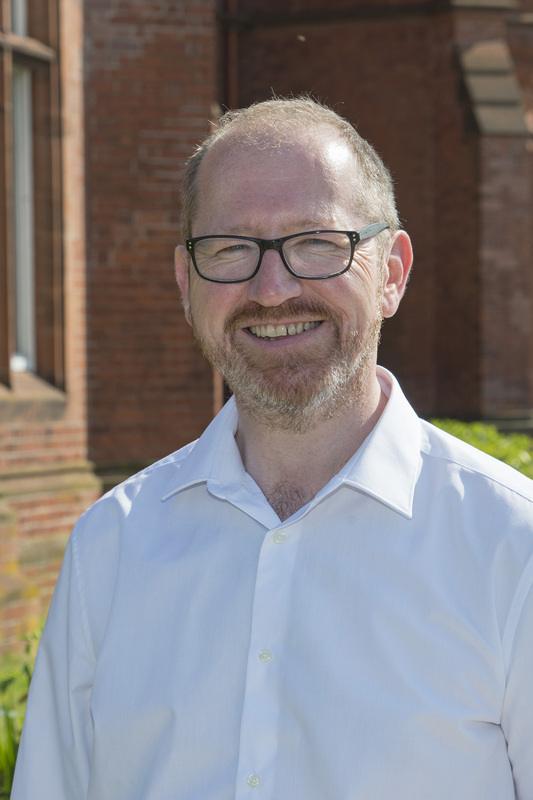 I am the AHSS Faculty lead on the M Liberal Arts degree programme (http://www.qub.ac.uk/courses/undergraduate/liberal-arts-mlibarts-y300/) and interim subject lead for English. I am a recruitment ambassador for North America for the Faculty of Arts, Humanities and Social Sciences. I was the Director of Education in the School of English (2014-16), a member of the University's Courses and Regulations Committee and the AHSS Faculty DE on the Higher Education Review Group that prepared Queen's institutional audit in November 2015. For RAE 2008 I collated the School of English documentation and drafted the RA5 narrative. As Postgraduate Director of Education for the School, I authored English's submission as part of the University's successful bid for BGP1. 2006-2008: I collated and wrote the School of English RAE 2008 submission.